New Jerusalem is the enlargement of the house of the living God. This enlargement is God’s growth, His increase, in us (Col. 2:19). This growth is seen in Ephesians 3:14-19. 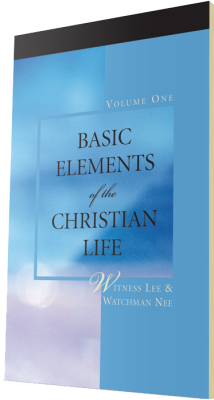 First we are strengthened into our inner man. Second, Christ makes His home in our hearts. Third, together we apprehend, we take hold of, the vastness of Christ and we know the knowledge-surpassing love of Christ. Fourth, we are filled unto all the fullness of God. This is our journey toward New Jerusalem. 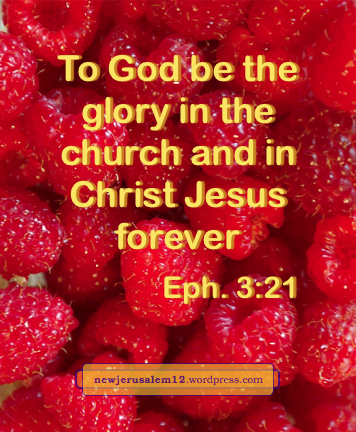 These four steps result in glory to God in the church (Eph. 3:21), God’s New Testament people. This will result in greater glory to God in New Jerusalem. We are not able, but God in Christ in us is able. What He will do is not merely a little beyond us, but “superabundantly above/immeasurably more than/exceeding abundantly above/infinitely more than* all that we ask or think.” This is possible because God in Christ is the power operating in us. Our need is to cooperate, to give ourselves for the four steps in Ephesians 3:16-19, to ask the Lord to work all these matters in us. He is able, but He will not do it without our cooperation. Lord, make Your home in me, bring me on through all the steps in Ephesians 3. Gain the glory now and bring us onward to New Jerusalem. Bible verses quoted in these posts are from The Holy Bible, Recovery Version, published and © by Living Stream Ministry, Anaheim CA, 2003. 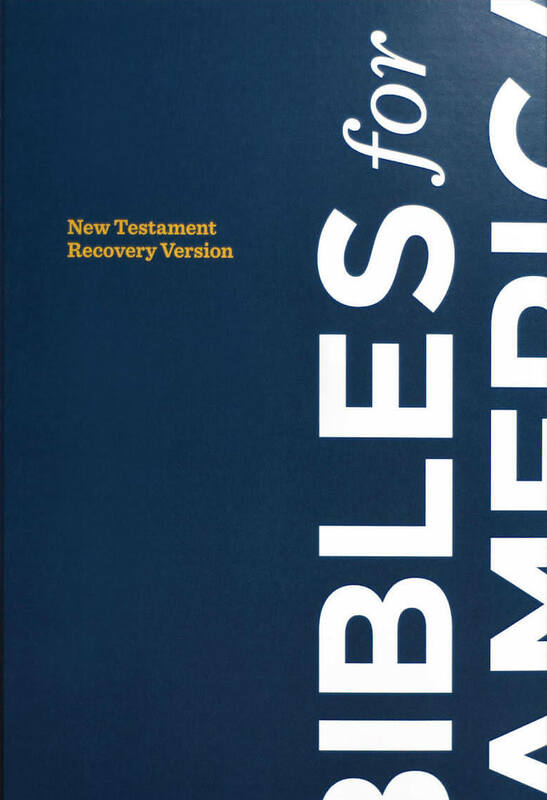 The New Testament of this Bible, with its outlines, footnotes, and cross-references, is online; this too is © by Living Stream Ministry. *Various translations, thanks to biblehub.com. _____Photo courtesy of pixabay.com. Lord, today continue taking us onward in strengthening, home-making, apprehending, and filling. Gain the glory for Yourself.